Aakash 2 Tablet – An initiative by UK based company Datawind Corporation that makes “Ubislate Tablets”, has been recently into news again as its launch date is near. 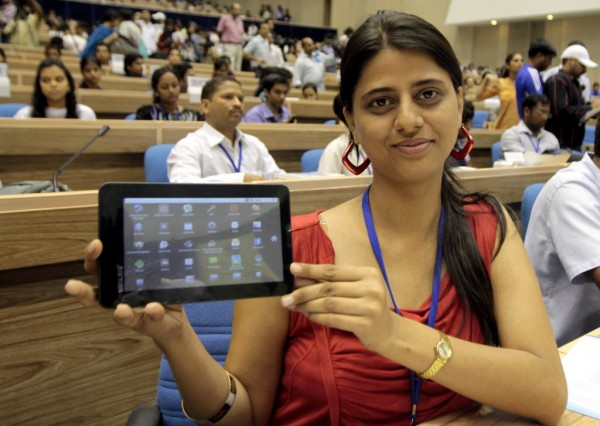 The much hyped Aakash 2 Tablet had to face delay in launch due to the differences between Datawind and IIT Rajasthan. Eventually the project was transferred by Indian Govt. to IIT Bombay for testing. The first phase of the Aakash 2 project was completed successfully as four tablets were handed over to Engineeering College namely VJTI, KJ Somaiya College, PIIT Panvel and COEP Pune Principals who were there in the workshop. “It would be a Dream Come True”, says Kabil Sibal at the Official meet. Priced only at $35 or Rs 2,250. Buy it from here. Enhanced Speed with 800 MHz (earlier 366 MHz) ARM Cortex-A8 processor. Improved Hardware with Google’s Android 2.3 OS upgradable to Android 4.0. 7-inch Capacitive (earlier Resistive) multi-touch screen for better user experience. GPRS, Wi-fi and USB support. 3200 mAh battery ensuring longer battery life. Datawind’s UbiSurfer Browser that accelerates browsing speeds upto 10x to 30x. One of the unique features of Aakash Tablets is that they have got better “Programming capability”, i.e. they can be used to write programs in different programming languages such as Python, C, C++ and Scilab. 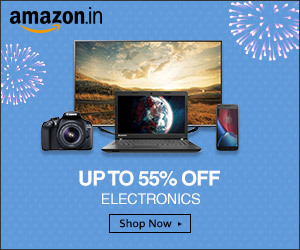 This move will help Computer and IT students directly as they don’t need to purchase costly PCs or Laptops especially for academic purposes.